Hamster. 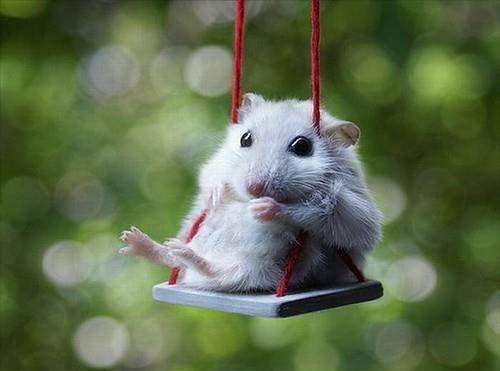 Hamster on a swing.. Wallpaper and background images in the Hamsters club tagged: hamster tiny swing. This Hamsters photo might contain mouse and hamster.